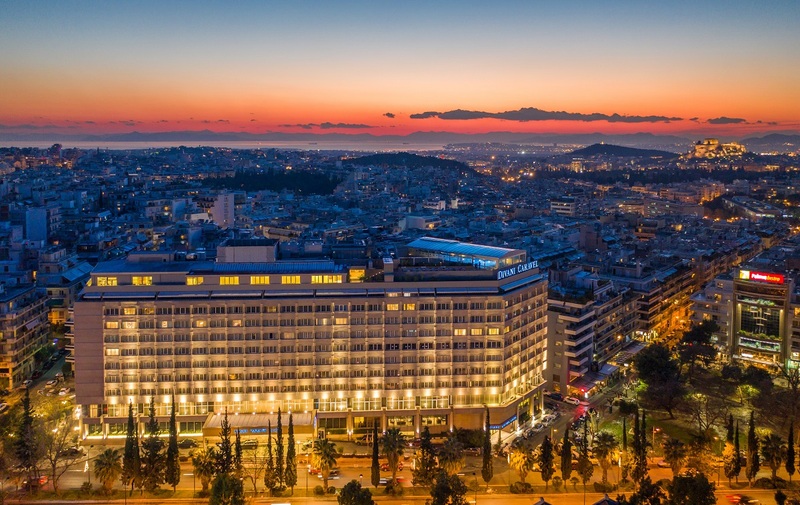 The Divani Caravel hotel in the heart of Athens. 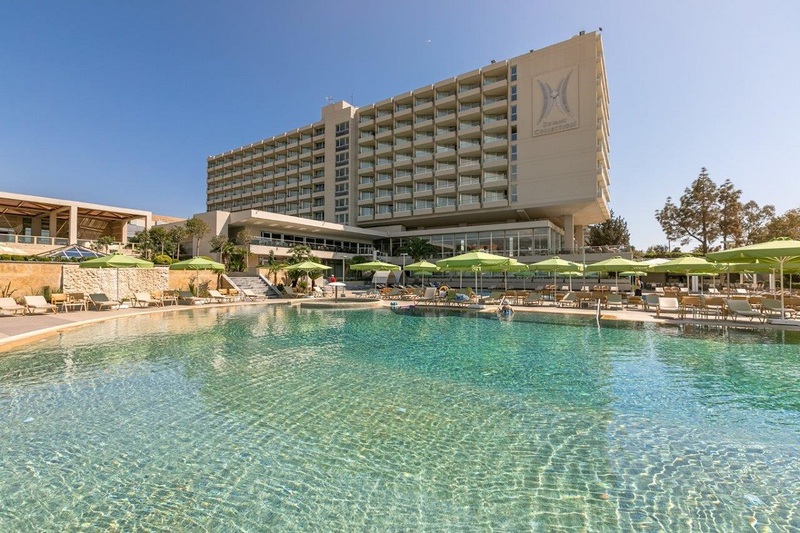 The Divani Collection Hotels group was announced as one of Greece’s 19 most dynamic enterprises at the Growth Awards 2019, organized for the third consecutive year by Eurobank and Grant Thornton. The awards ceremony was recently held at the Athens Concert Hall to reward and promote Greek enterprises that combine strong financial performance with a successful business course, and contribute to the development of a new business landscape and employment culture in the country. 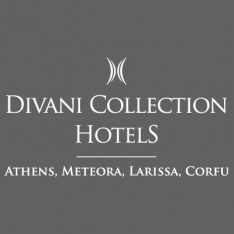 “During its 60-year presence in the Greek hospitality industry, the Divani Collection Hotels group has been honored for its prime hospitality services by leading organizations in all over the world. These distinctions confirm the group’s commitment to high hospitality standards and top-quality services, and the efforts of its devoted employees to offer the ultimate accommodation experience to the guests,” the hotel’s management said in announcement. 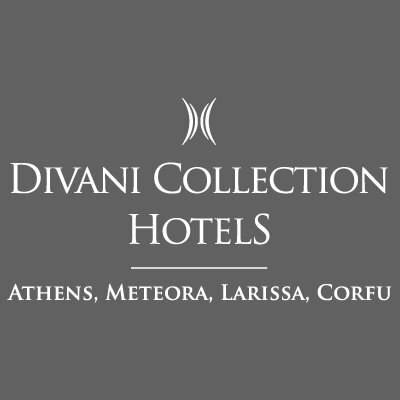 The Divani Collection Hotels is considered one of the leading Greek groups of the hospitality industry, operating hotels in popular destinations including Athens, Meteora, Larissa and Corfu “that meet the highest hospitality standards on a global level,” the announcement said.